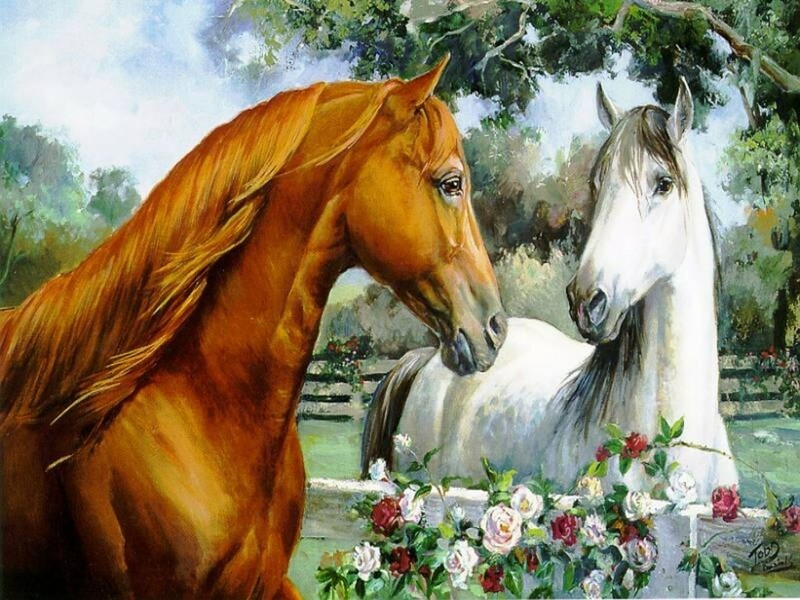 और horse wallpapers!. . HD Wallpaper and background images in the घोड़े club tagged: horse. This घोड़े wallpaper contains शाहबलूत. There might also be खाड़ी, बे, steeplechaser, स्टीपलचेज़र, ड्रेसेज, and dressage.